Fiesta Time Inc- Party Rental-Heating-A/C, Crowd Control, Coat Hangers, More! Heating-A/C, Crowd Control, Coat Hangers, and More! Pipe and Drape can be set to 3 ft and 8 ft high. 36" High Stanchions with retractable black belt. Visible Orange Color, 43" High, comes in segments of 8 ft.
HONDA 2000i Generator is very quiet and offers up to 2000 Watts. Inverter. 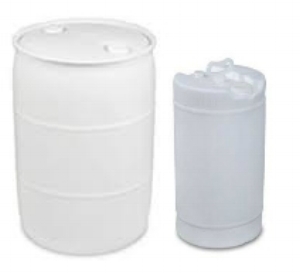 Water Barrels come in a variety of sizes. They can be used as tie downs. They cannot be used to hold potable water.